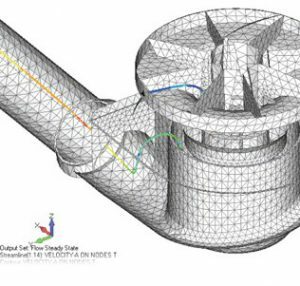 FEMAP is an affordable high performance finite element analysis (FEA) modeling tool for the engineering desktop. FEMAP is recognized as the world’s leading CAD-independent Windows-native pre- and post- processor for advanced engineering finite element analysis. 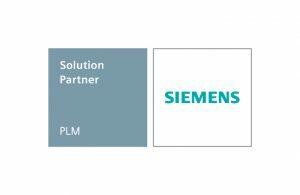 FEMAP from Siemens PLM Software is solver- independent and can be purchased with the solver of your choice, including NX Nastran from Siemens. FEMAP supports all types of mechanical, structural, thermal, multi- physics, electro- mechanical (mechatronics) computational fluid dynamics analysis and is the industry’s leading CAE tool.